Netizens have dubbed him as a person with the face of a 1983'er and the soul of a 1993'er. This is because the actor is known to look more mature. In his drama Hua Bu Qi with Ariel Lin, he was asked about their 11 year age gap. He addresses the comments about his looks by saying that people won't think that Ariel Lin is older than him, they might even think she's younger. He jokes that he aged a little too fast. Some consider it an advantage, some consider it a disadvantage. He's okay with it since it's what his parents gave him and there's nothing to do about it. 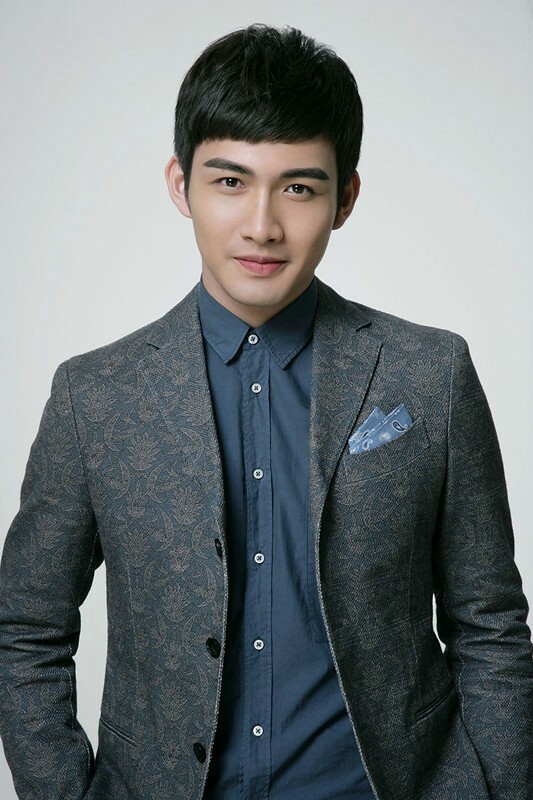 Let us know why you like Vin Zhang Binbin in the comments section. Please also share these fun facts using the social media buttons below.